Well, tomorrow is the last day in July, so have I almost finished my granny squares? I’m afraid to say that I haven’t. I am so disappointed! I managed to get 4 days through last week then got hit by a sickness type thing. Needless to say I haven’t been able to pick up a crochet hook or upload pictures for a while now. I will try and start again, when I feel better. I don’t have any pictures for you but I do have a sneaky peak at a few sewing projects I’ll hopefully be using in a couple of workshops I’ll be running over the summer; if I’m feeling better. A few weeks ago, I was asked to be involved in our church summer programme. The idea was that over the 5 weeks of the summer, there would be a number of activities for people to get involved in. One of those would be a craft (or sewing) workshop (others include Zumba, summer games, photography…you get the idea). 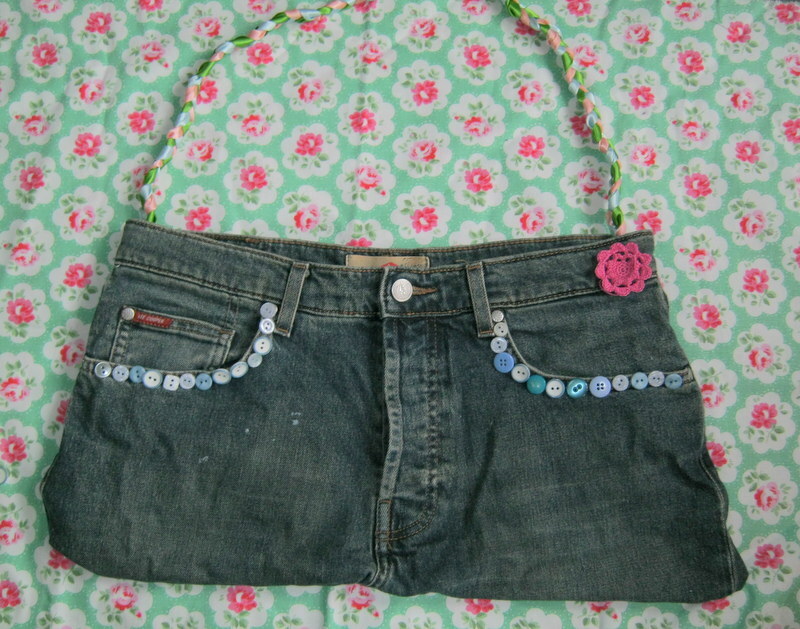 My idea was to have a few projects that complete beginners would be able to do but also those who can sew, would enjoy. 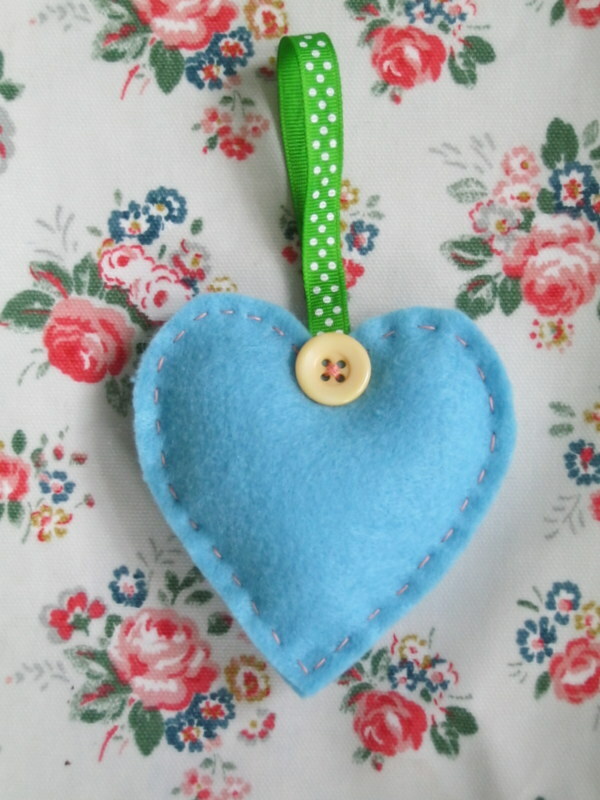 The first one is this little felt heart. I though we would be able to chat, eat cake, and ease our way in the sewing (it would also give me a chance to work how much sewing experience, people have). 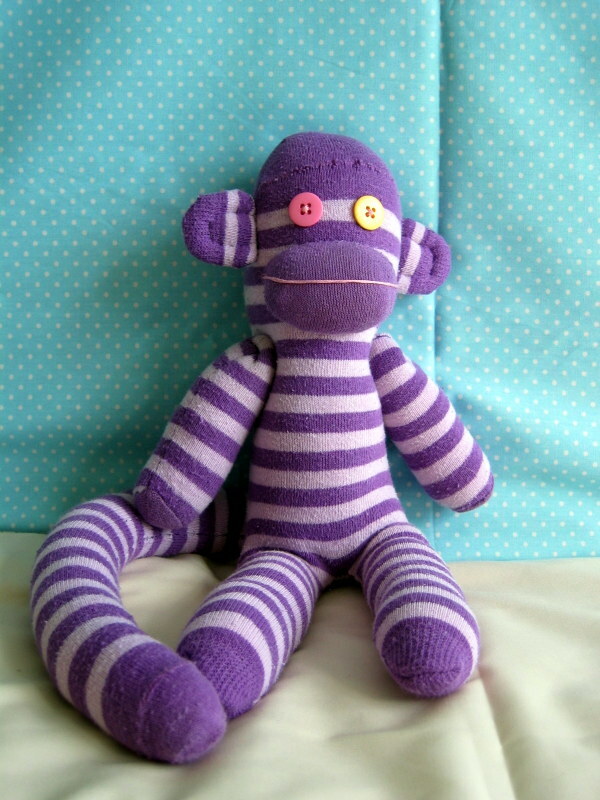 Week Three, will be the classic sock monkey. I think everyone likes a sock monkey don’t they?